fresh, healthy food and help make our local economy strong. our clean drinking water and connect kids and families to nature. 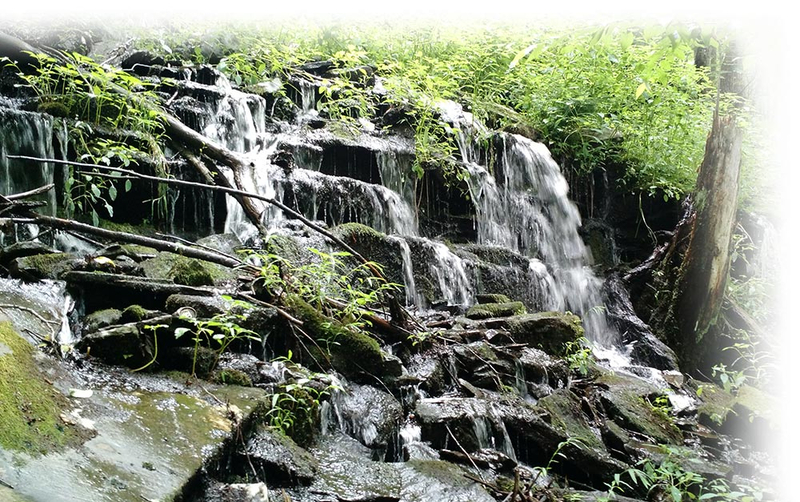 healthy forests and clean water to thrive. our lands, waters, and quality of life, now and for future generations. 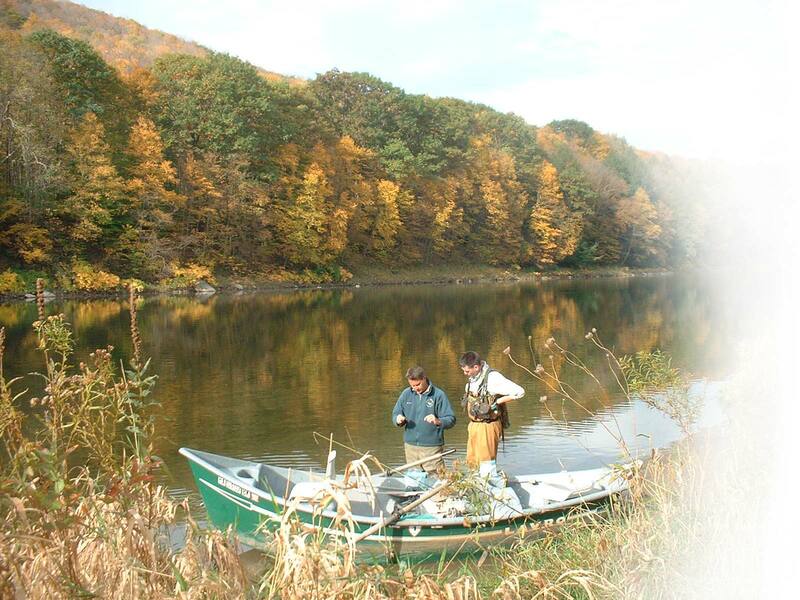 Conserving our natural heritage and quality of life in partnership with landowners and the communities of the Upper Delaware River region. 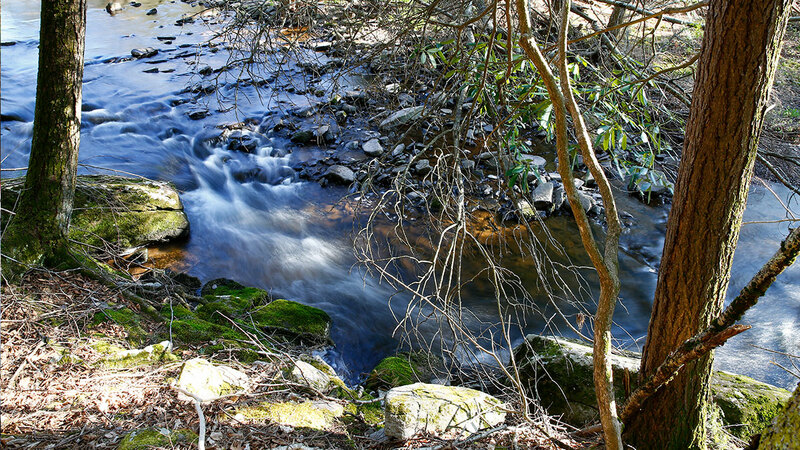 Together we protect working farms and forests, clean waters, wildlife habitat, and sustainable local economies. 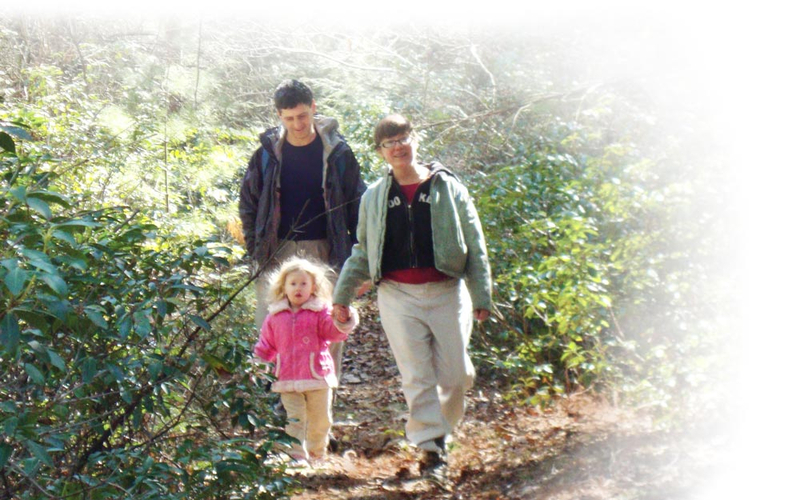 Protected lands equal healthy families and communities. Become a conservation hero by donating today or joining our monthly giving program. Receive our monthly eNews filled with event announcements, programs and info on the places you care about the most. 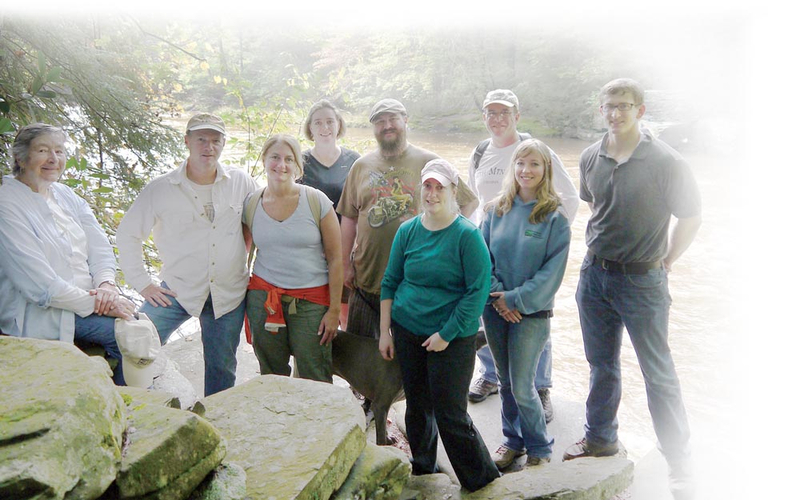 SCHOLARSHIPS : The Delaware Highlands Conservancy/Yeaman Scholarship and the Vanessa Van Gorder Memorial Scholarship are awarded annually to students pursuing a field in environmental studies or education in college. 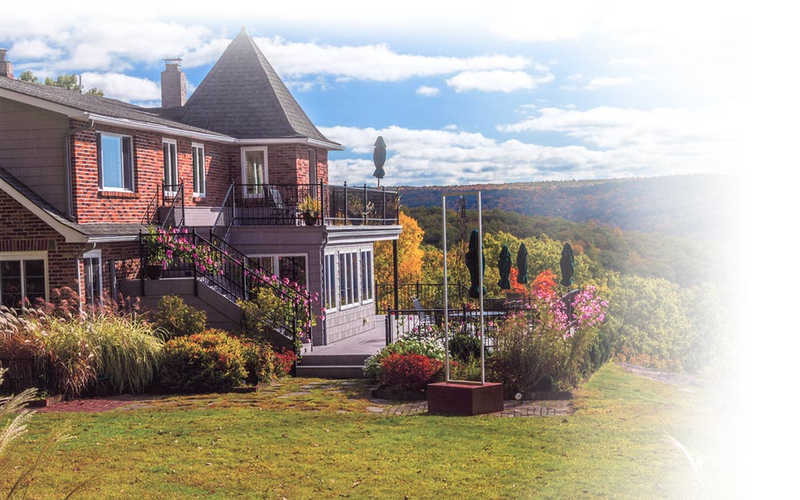 The scholarships are open to students in school districts bordering the Upper Delaware River in NY and PA (click for details). Applications are due every April, with announcements made the following June. 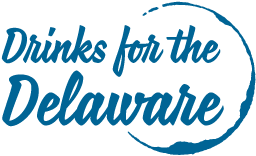 Drinks for the Delaware offers residents and visitors to our region the opportunity to contribute directly to the protection of our clean drinking water with every sip. Trailkeeper.org is a one-source outlet for hiking trails and public lands in Sullivan County, NY with easy-to-read, easy-to-access maps and facilities information and guides to hiking safety, plus information about shops, lodgings, and attractions. Trailkeeper.org connects you with it all. 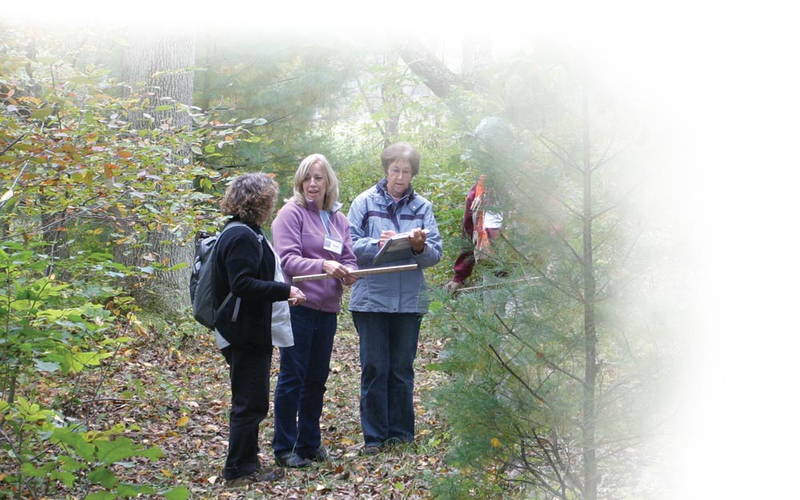 Women and Their Woods is a dynamic and fun program that teaches women to effectively care for their lands. 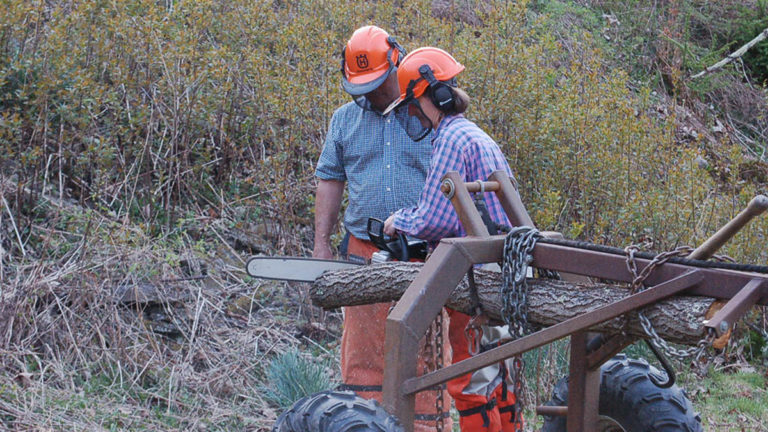 It emphasizes conservation stewardship and the value of intact forestlands, instilling in women landowners a sense of confidence in their abilities to meet the challenges of forestland ownership. It's our choices that make the difference between pure or polluted water. 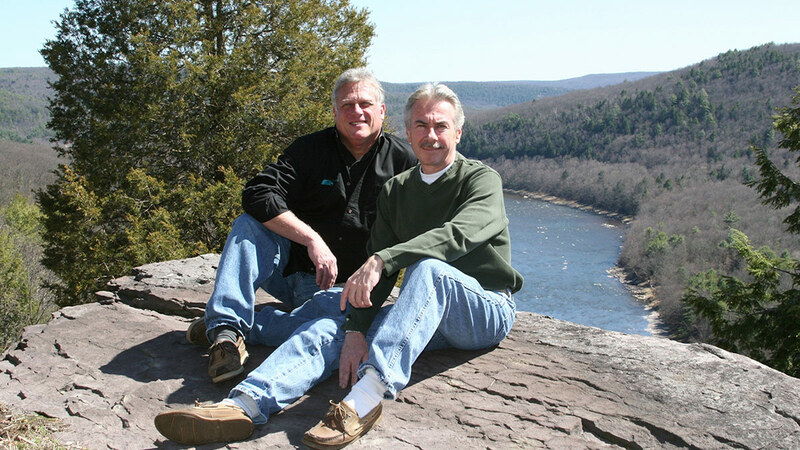 We invite you to visit a new website for our region: Clear Choices, Clean Water: My Delaware River. There, you'll find new ideas to conserve water that you can try today; plans and information to design your own rain garden or shoreline planting, and tips for caring for your lawn in an eco-friendly way. 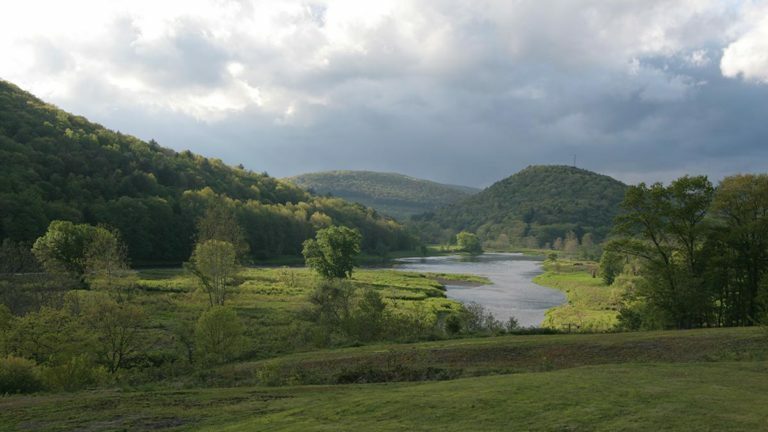 “We in NYC are completely dependent on water that comes partly from the Upper Delaware region.